However, in 1942, a South African meteorologist, oceanographer, and inventor Athelstan Spilhaus created the world’s first fully ocean-centered map projection. 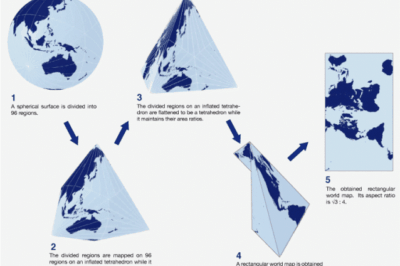 Is this the Most Accurate Worldwide Map Projection? 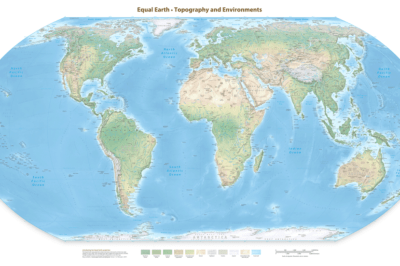 This new map, called the AuthaGraph, may be the most accurate map projection created to date.